What happened when a 75-year-old Vietnam Vet wanted to sell the home he had lived in since 1981? He called on one of the top real estate agents in San Diego for buying and selling real estate, Aumann Bender & Associates. With our help he was able to increase his asking price by more than $267,000. Our seller wanted to maximize the potential for his home sale, however getting top dollar was no easy feat. 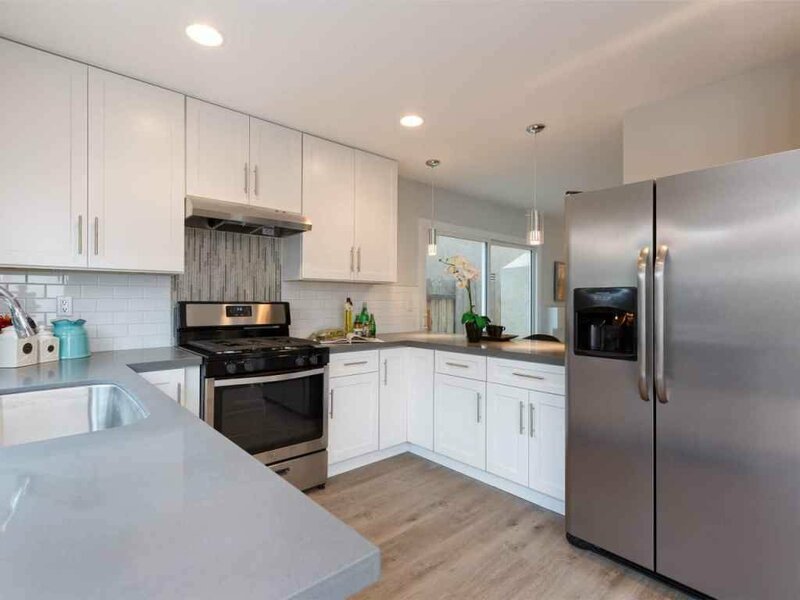 The home was located in the diverse enclave of Mira Mesa, ridden with decades of cigarette smoke, with 1960's finishes and an outdated layout. In over three decades there had been generally no improvements made to the property beyond regular maintenance and appliance replacement. 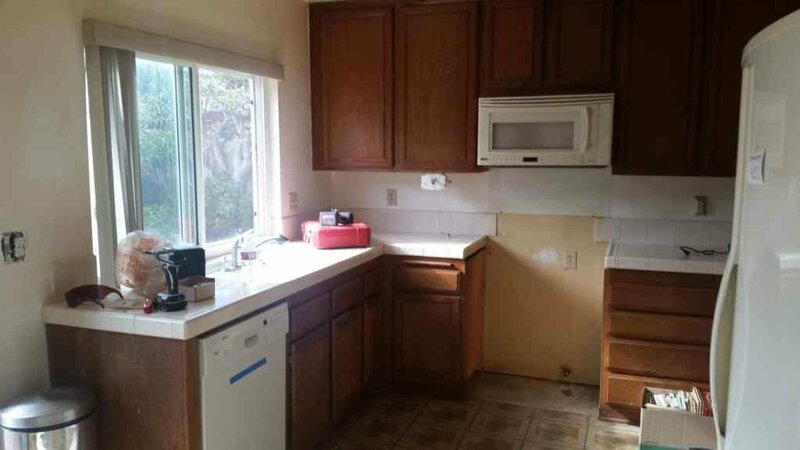 The seller had been offered cash offers of $400,000 by local rehab investors. After evaluating the property, our market analysis reflected in an "as is condition", the home would only be worth just over $180 per square foot, or nearly $408,000. That’s not a bad profit considering the price that he purchased the home for back in the early 80’s for $135,000. It took a lot of faith for this seller to risk his financial standing on the advice of our team. As a U.S. veteran he was able to secure a $70,000 line of credit from Navy Federal Credit Union to begin the remodel. While the crew completely revamped the entire house, the focus was on upgrading the functional features of the property with a more open layout, updating plumbing and electrical, and eliminating decades of cigarette smoke. Unlike typical flips, it was important to focus on the things that needed attention like the smoke, not just the finishing touches or wow factor. 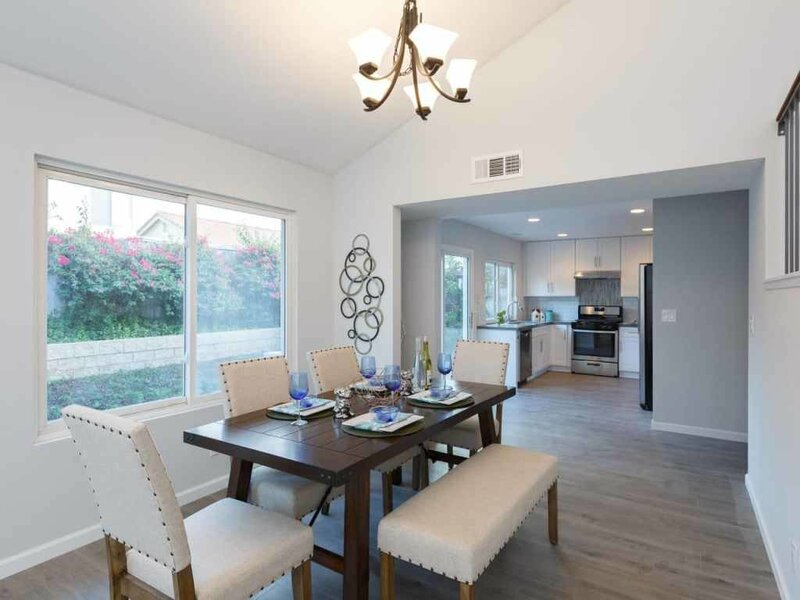 Our team took into account that the Mira Mesa real estate market demographically has larger family sizes, and that adding a 5th bedroom would help the property sell for more. Long term smoke damage is very difficult to eliminate. 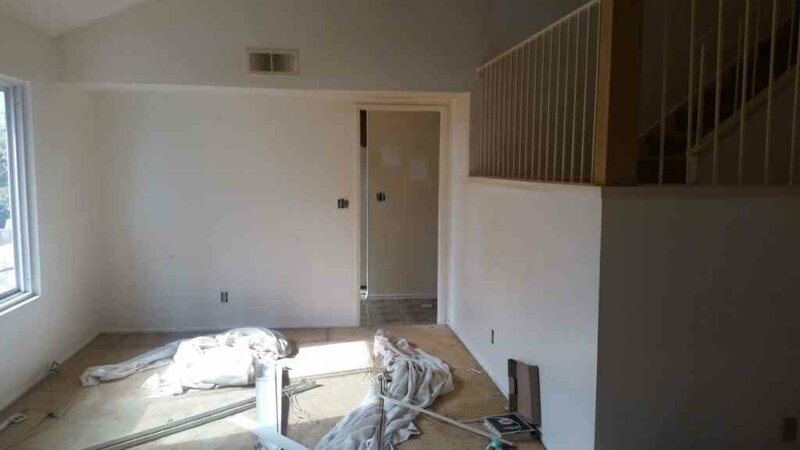 We learned through the process that all the drywall needs to be removed to the studs, all insulation including the attic, vents replaced, and multiple ozone treatments to eliminate the odor of cigarettes. 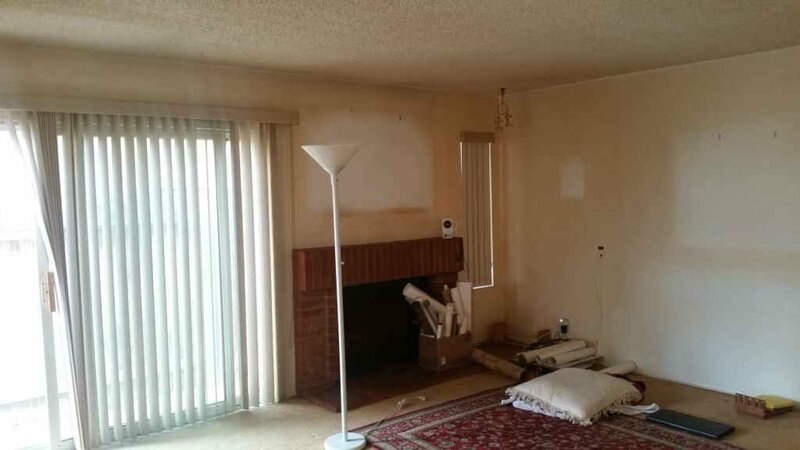 Last but not least a complete staging is necessary for the first floor and primary living areas in a vacant home. 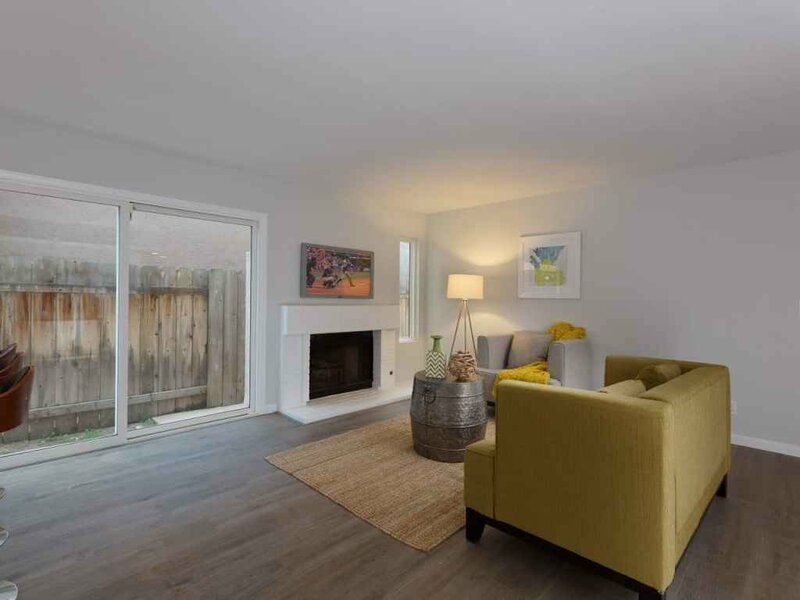 This investment was an additional $12,000 for the seller, however made all of the difference in creating an emotional experience for the buyer. This case study shows that when it comes to buying and selling real estate, the real estate agent that you choose can mean all of the difference. We successfully traded for an all time record breaking price since 2005 south of Mira Mesa Blvd for $672,500. We have a new program called Compass Concierge that you may qualify for. Compass Concierge helps our sellers position themselves to get a premium sale’s price on their property, by covering the upfront cost of home preparation services: cosmetic renovations, landscaping, decluttering, deep cleaning, painting, and staging.